See for yourself, the competition fell short of the Radical Conspiracy in all categories of testing. Mo Pinel discusses the science behind the USBC rule changes and how it will impact pro shops, bowlers, and ball motion. Radical Scoop Core Technology enhances the versatility, as well as the performance level, for any Radical Technologies ball. 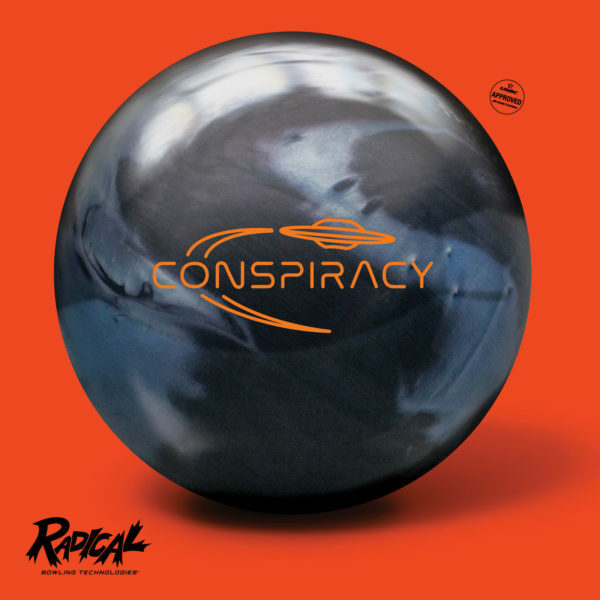 With the ever-increasing influx of no-thumb bowlers (mostly 2-handers), the Dudes at Radical felt the need to do a thorough research study of possible layouts for our revolutionary bowling friends.